OPI Nail Polish, Is This Star Taken?, HRG43, .50 fl. oz. 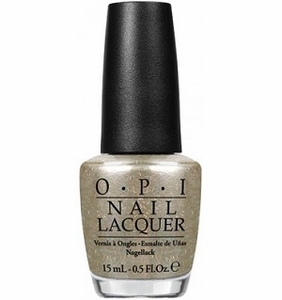 Soft cool-toned gold nail color with holographic string glitter.